University, Prague, Czech Republic, and a M.Sc. degree in Software Engineering from Mälardalen University, Västerås, Sweden. He has been a staff member at CERN -- European Organisation for Nuclear Research, Switzerland for five years. 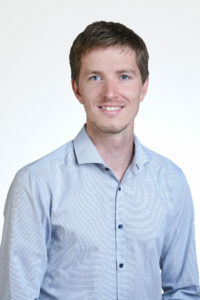 Before joining the SDSC, Jiří was a core member of Invenio development team working on a framework that covers all aspects of digital library management or document repository on the web. During his work at RedHat and in his free time he has contributed to many open-source packages. He is active as a maintainer of several Python packages and contributor to libraries around Flask framework.